An annulment is a court order that treats a marriage as if it never occurred. Annulments are based on the rationale that the marriage contained some defect that should have prevented it from occurring in the first place. In Nevada, these defects can be due to a failure to meet the legal requirements for marriage or convincing someone to enter into the relationship under false pretenses. For this reason, an annulment differs from a divorce, which serves to dissolve a valid marriage. Nevada law contains certain limitations for parties wishing to get married. Specifically, you are not allowed to marry close relatives, including first cousins, or enter into a marriage when you are already married, referred to as bigamy. These marriages are considered void, which means they are never valid even if no annulment is sought. Other grounds include failure to consent based on being a minor or due to a lack of understanding and fraudulent inducement to marry. Lack of understanding means a person was unable to consent due to factors such as intoxication, mental disability or insanity. Marriages that lacked consent are considered voidable, meaning they are considered valid until annulled. In Nevada, only annulments sought on the basis of lack of consent due to age have a specific time limit. By law, a person over the age of 16, but under 18, must have the consent of her parent or guardian to marry, and a person under the age of 16 must have both parental consent and the consent of the court. However, an annulment will only be granted in these cases if brought within one year after the child reaches 18, regardless of who brings the action. Further, if the action is brought by a parent, it will be denied if the couple voluntarily lived together as husband and wife for any period after the age of majority was reached. Although there is no statutory time limit for annulments based on fraud in Nevada, your actions after discovering the fraud become important. To prove fraud, you must show that your spouse induced you to marry based on a specific representation and had you known the truth, you never would have agreed to the marriage. 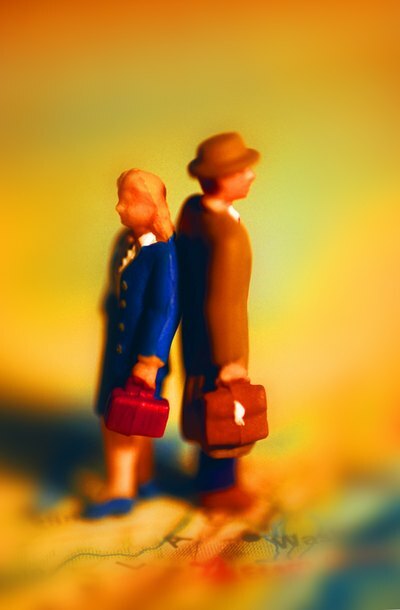 An example might be if your spouse professed love for you and you later discover that he was using your status as a U.S. citizen and the marriage solely to obtain a green card. Under Nevada law, if you continue living with your spouse after the truth is known, you are barred from obtaining an annulment. For that reason, annulment should be pursued immediately after discovering the fraud.